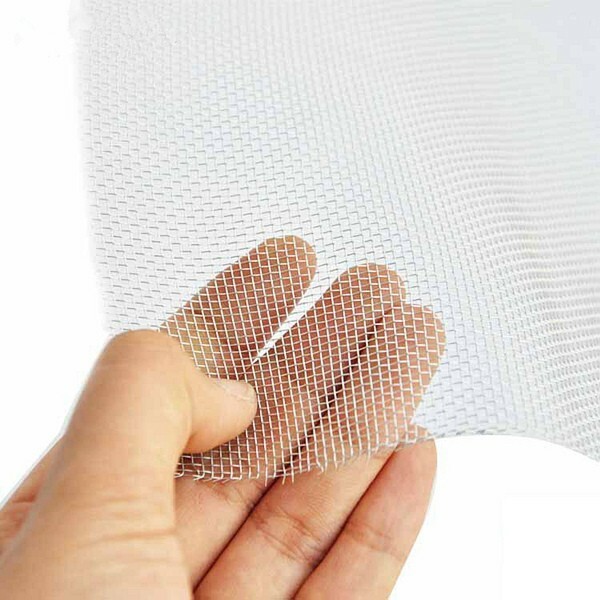 ﻿ Aluminum Woven Wire Mesh - Woven Wire Mesh - Anping County Zhuoda Hardware Mesh Co., Ltd.
Aluminum wire mesh are plain square weave (woven over one, under one) from high quality commercial grade aluminum wire. Wherever a lightweight screen is needed. Aluminum weighs 65% less than steel.